Shaoming Lu, M.D., Yanyi Cui, M.Sc., Xiao Li, M.B., Haobo Zhang, M.D., Jiaolong Liu, M.B., Bin Kong, M.B., Feifei Cai, M.B., Zi-Jiang Chen, M.D., Ph.D.
To evaluate intracytoplasmic sperm injection (ICSI) results with regard to congenital bilateral absence of vas deferens (CBAVD) versus non-CBAVD obstruction, cystic fibrosis transmembrane-conductance regulator (CFTR) mutations versus non-CFTR mutations, and miscarriages or stillbirths versus live births per embryo transferred. Retrospective study with detailed chart review. 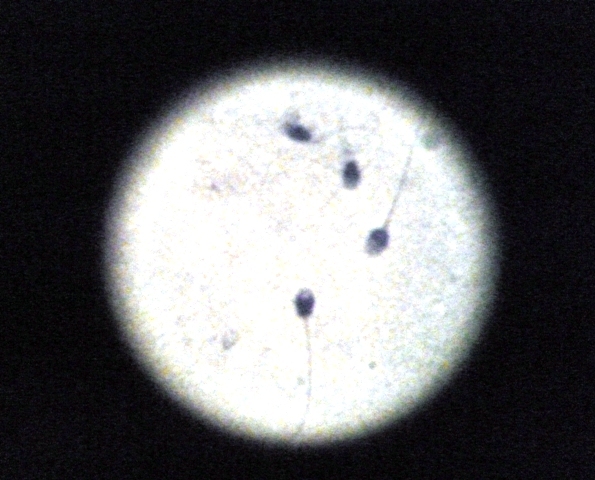 Nine hundred forty-five men with obstructive azoospermia. One thousand four hundred fourteen ICSI cycles classified as CBAVD versus non-CBAVD obstruction, CFTR mutations versus non-CFTR mutations, and miscarriages/stillbirths versus live births per embryo transferred. Frequency of CFTR mutations and rates of fertilization, good embryos, clinical pregnancy, miscarriages and stillbirths, ectopic pregnancy, and live births. CFTR mutations were more prevalent in men with CBAVD than in those with non-CBAVD obstruction. The rate of miscarriages and stillbirths per embryo transferred was higher in men with CBAVD than in those with non-CBAVD obstruction, whereas the rate of live births per embryo transferred was lower in men with CBAVD than in those with non-CBAVD obstruction. The rate of miscarriages and stillbirths per embryo transferred was higher in men with CFTR mutations than in those with non-CFTR mutations. The frequency of CFTR mutations was higher in patients who experienced miscarriages/stillbirths than in those with live births. The frequency of CFTR mutations was higher in cases of CBAVD versus non-CBAVD obstruction. Possibly as a result of CFTR mutations, patients with CBAVD had a significantly increased risk of miscarriage and stillbirth and a reduced rate of live birth compared with patients with non-CBAVD.